Let’s be real, this is where it all begin, didn’t it? Packing on your mum’s face powder was as real as it got back in the day. 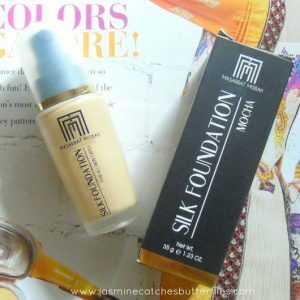 To be honest, I did not even know foundations existed when I was around ten and apart from that fruity, transparent, roller lip gloss, face powder was the only it makeup bit. 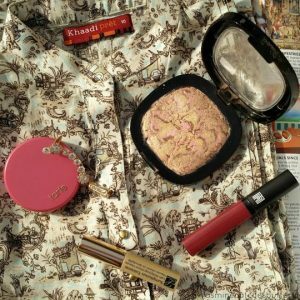 Years later, we all still find face powders to be a purse essential even if now a lot more is loaded on before getting to the powder. 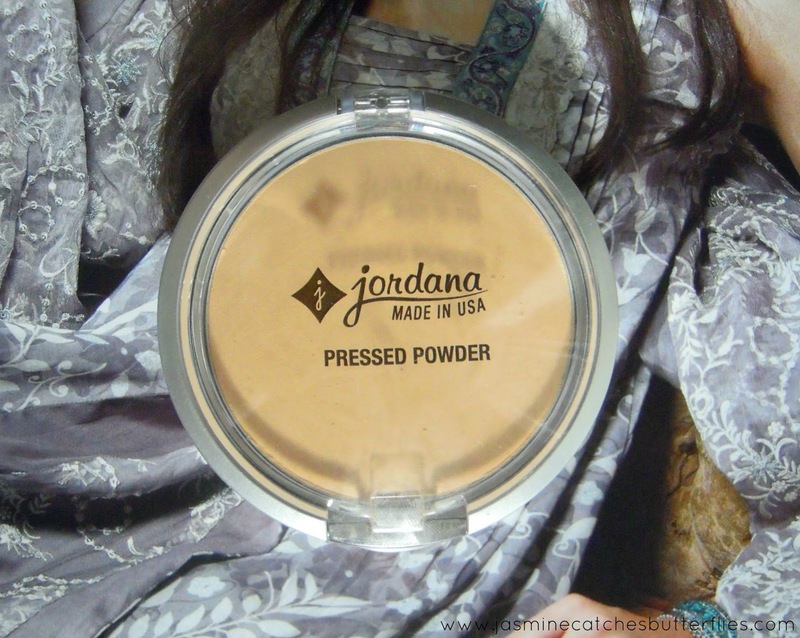 As a result, today I am reviewing Jordana Perfect Pressed Powder, that I have been using for quite some time now. Before we move on to the performance of this product, I want you to take a minute and think what do you expect out of a face powder. 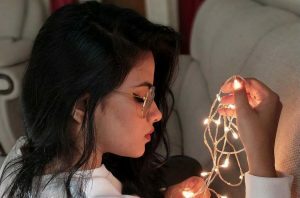 You will find my own answer when you finish reading this post. Jordana Perfect Pressed Powder comes in a chunky silver plastic compact that has two compartments for housing the powder itself, a good sized mirror and a nice sponge puff. Apart from these, I was also impressed by their extensive shade range that has 21 shades to choose from. I got 05 Classic Sand and it is a great match for my complexion. 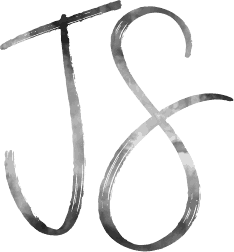 Jordana says that the powder is triple milled for silkiness and I can surely tell that by its softness. 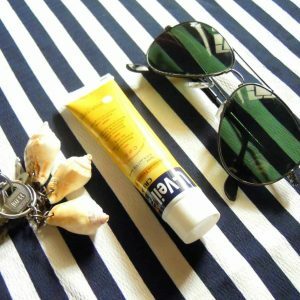 It is not chalky at all, goes on smoothly and blends into the skin seamlessly. 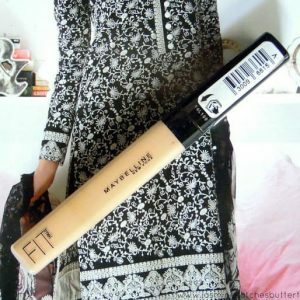 The pigmentation is also remarkable and depending on what makeup tool you use, this can give a light to medium coverage. I personally use a powder brush for a lighter coverage as my main purpose is to just set my makeup and control shine. However, with a puff or sponge you can achieve a better coverage by pressing the product into your skin. On the flip side, if I pick this with my brush, there is some amount of fall out but nothing major. Besides that, it has an old-school makeup scent, but again that’s not bothersome at all. 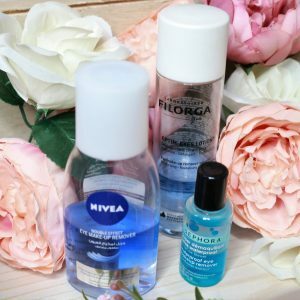 Now even though, powders don’t seem as key as they used to be, and like oily people skip moisturisers, dry people skip powders, the truth is both of them don’t realise how important each are if the product placement and quantity are correct. 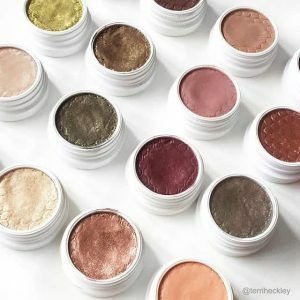 For me, powders are a necessity to set under eye concealer, in particular, to prevent creasing and also touching up throughout the day to prevent shine. If I really have to add more to it, I would like to mention how much difference powders can make when you mess up with blusher or bronzer. Powder is indeed a saviour when it comes to effortless blending for tying a look together. Okay, I am done with singing powder praises and that was my answer to the question I asked you all in the beginning. To end this post, all I want to say is I like Jordana Perfect Pressed Powder better than my Rimmel Stay Matte, and that speaks volumes. 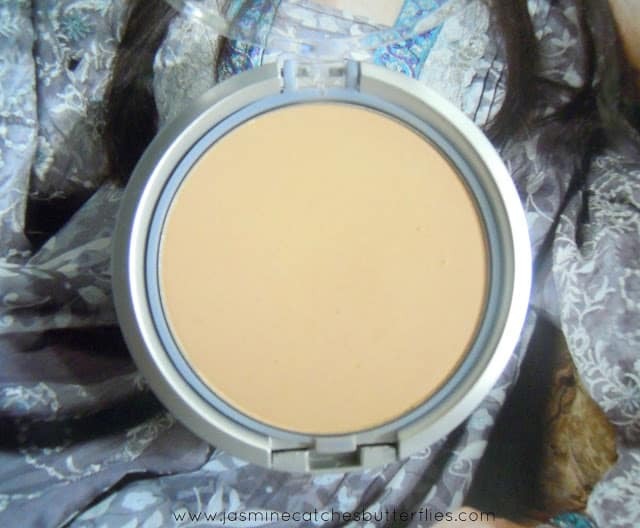 Availability: Currently Jordana Cosmetics is only stocked at just4girls.pk. 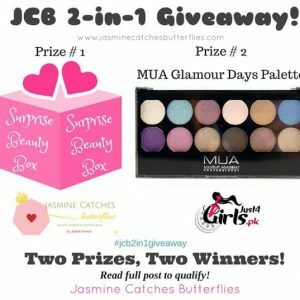 What’s your holy grail face powder? Wow ! Looks like we found a winner here ! loved the review Jadirah . 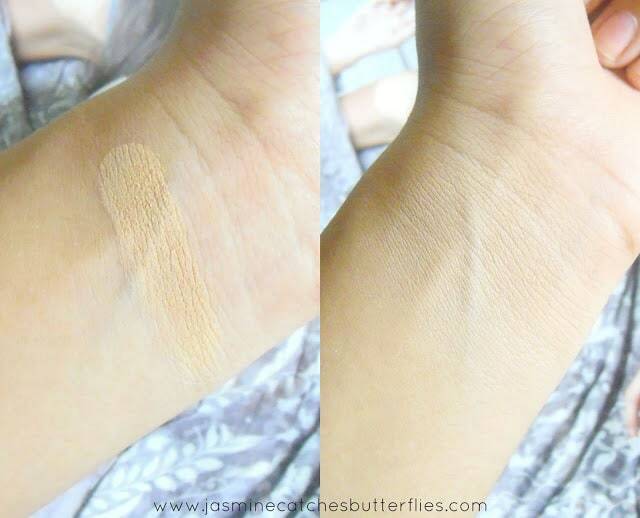 the swatch looks soo pigmented and creamy . 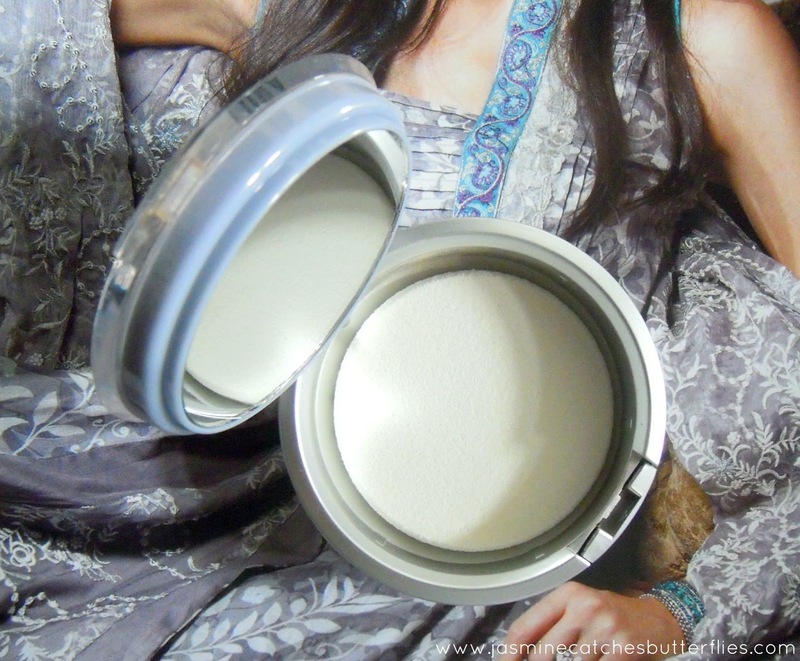 Press powder are must to have as they instantly makes your face look fresh. So, i always love to add them in my make stash regardless of the fact how much I own…would get this one too.